Kendo Vape Cotton GOLD EDITION IS 100% organic, cultivated Japanese cotton specially selected for vapers. Its heat-resistant property makes it 2x longer lasting than ordinary cotton. 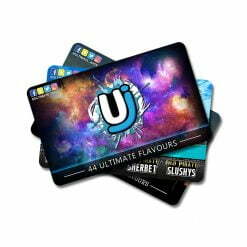 Its excellent E-liquid absorption allows the user to do longer pulls at high wattage without the cotton going dry. 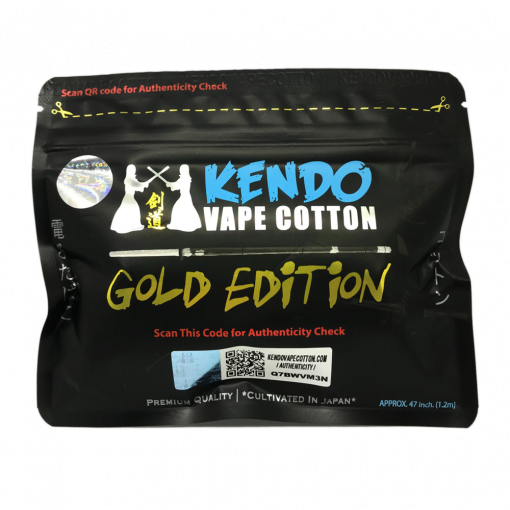 Kendo Vape Cotton GOLD EDITION IS 100% organic, cultivated Japanese cotton specially selected for vapers. Its heat-resistant property makes it 2x longer lasting than ordinary cotton. 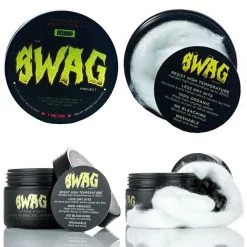 This is mainly because of its excellent E-liquid absorption which allows the user to do longer pulls at high wattage without the cotton going dry. Kendo Vape Cotton is a healthier choice of vape cotton for vapers as it is organic, tasteless, odourless, pesticide free and no bleaching agents being used. It is always ready to use and no boiling is required. Kendo Vape Cotton is also tested and certified as a pesticide free product which only contains natural substances.